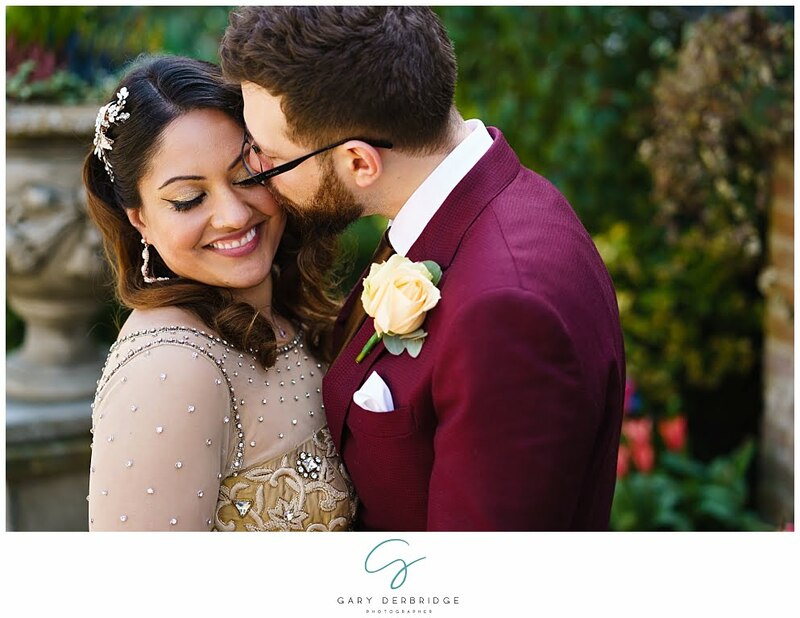 The next wedding to feature on my blog is the marriage of Kirat and Tolly who tied the knot at Newland Hall Wedding Venue in Roxwell Essex. 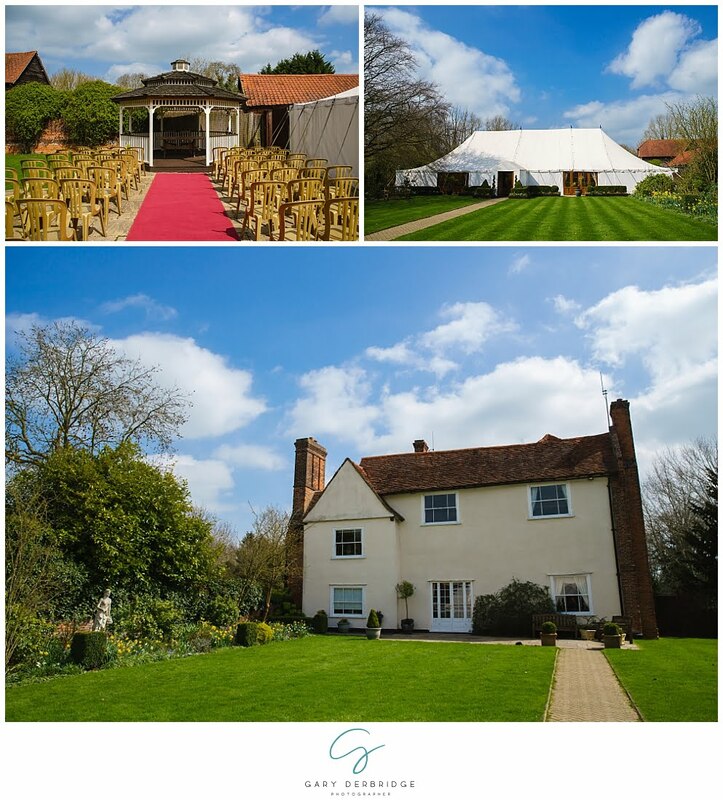 The weather was simply stunning, a perfect day to be outside in the garden enjoying the drinks reception. 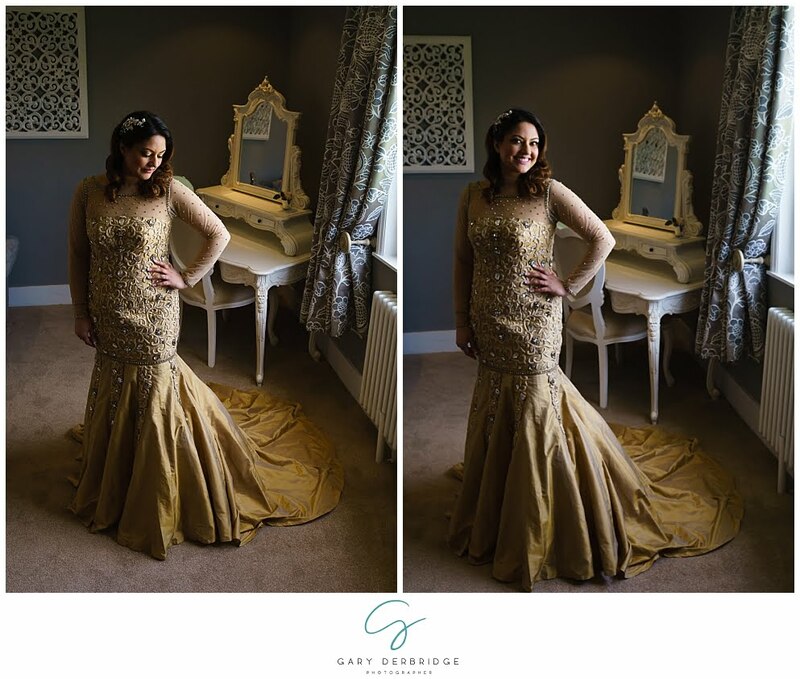 I loved Kirat’s Indian/English dress, it was so beautiful and great to photograph. 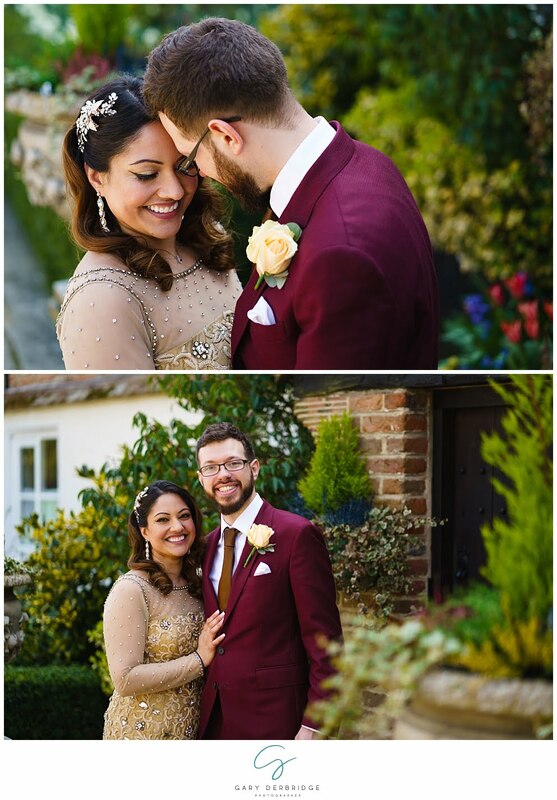 They were both super relaxed in front of the camera, and I managed to get some gorgeous images for them! Below you can find a little bit more about their wedding day, along with some of my favourite images from the day itself. 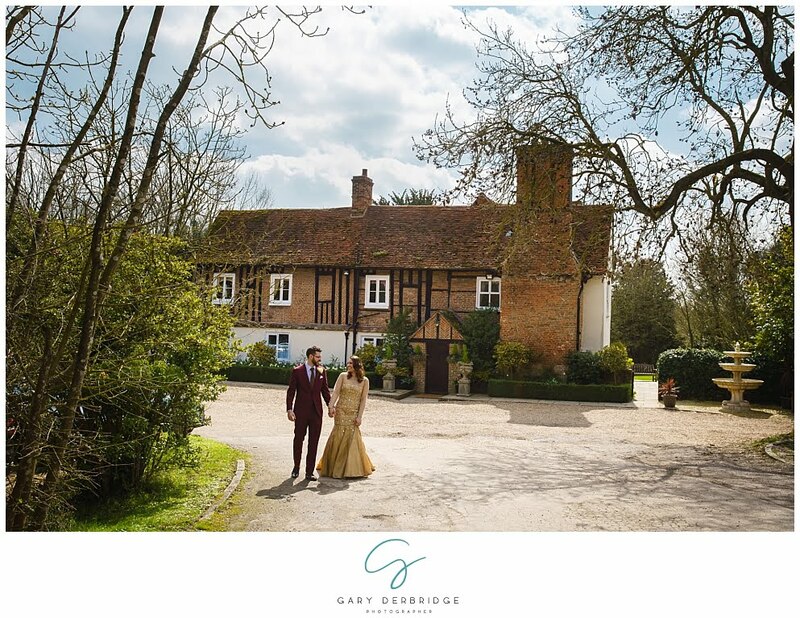 If you would like to find out more information about my wedding photography services, please contact me on either gary@gdphotographer.co.uk or call 07852 457661. We met at work; Tolly was new to the school I was working in at the time. We met on his first day in a staff meeting and I think he would say it was love at first sight! Tolly proposed in a restaurant in London. We were in the middle of a 5 course taster menu and between courses 2 and 3 the waiter put down a box in front of me, that turned out the contain my engagement ring! Charmi Creations. I knew I wanted an English- style dress in Indian colours and Charmi had the perfect one on her website. The theme was a English-Indian fusion. 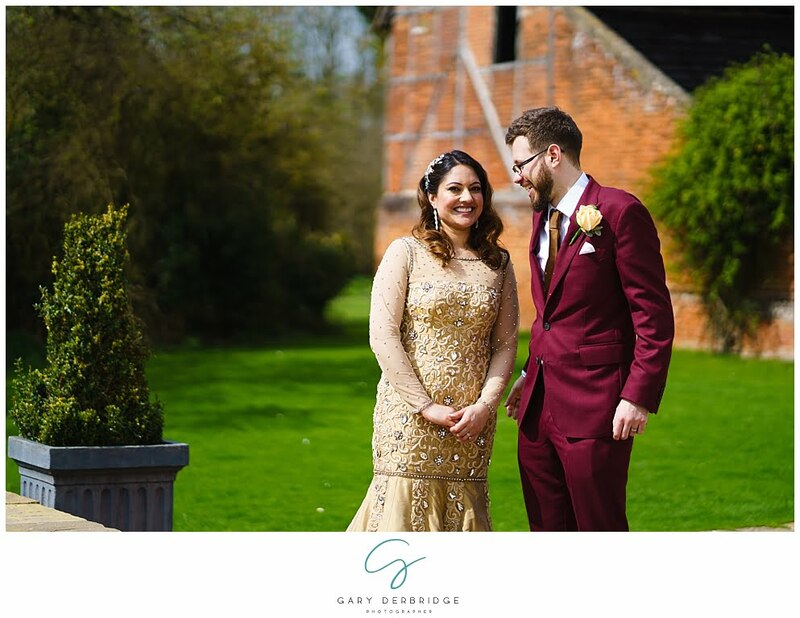 The venue was quintessentially English, however, my dress was gold and Tolly’s suit was red, typical Indian wedding colours. We had a tabla and sitar player to play music on the day and our canapes and wedding breakfast were a mixture of Indian and British food. Chocolates and Indian sweets were given as wedding favours. The colour scheme of the day was red and gold. The one on our thankyou cards where we are both looking at each other and smiling. I also like the one with my mum, as well as the family shot taken in the dressing room beforehand. Absolutely! 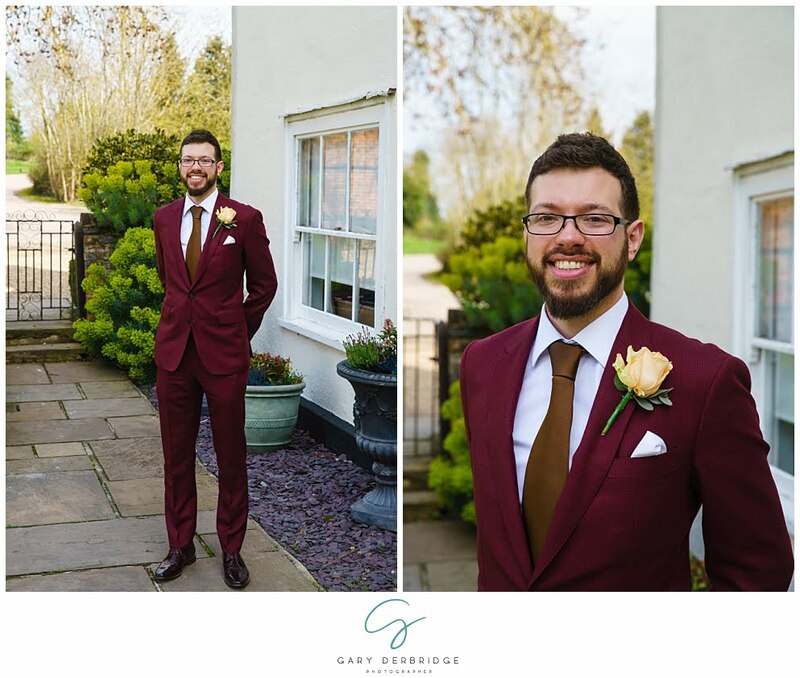 We could not have asked for a friendlier, more professional photographer who, despite a broken ankle, not only soldiered on with the day, managed to take some beautiful pictures in a relaxed, unobtrusive style, which was exactly what we had requested from him. 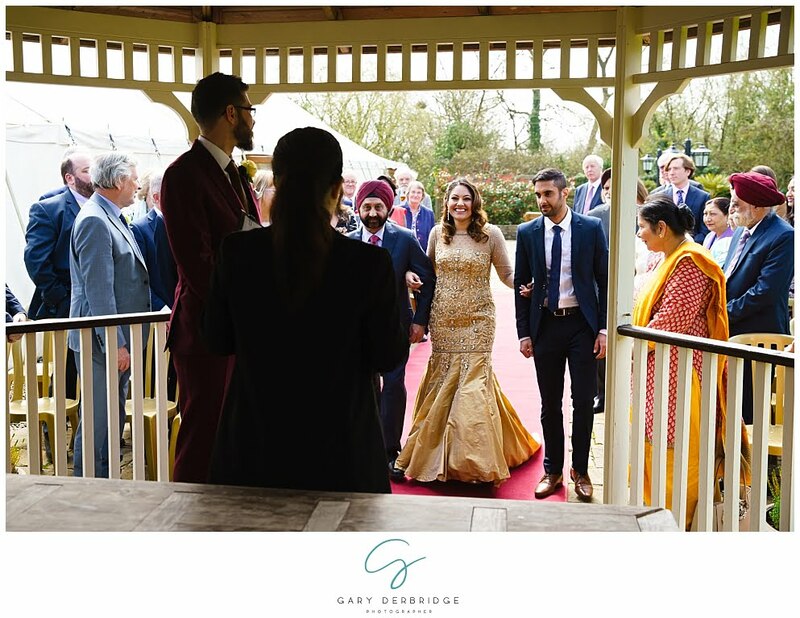 Not only that, his calm and relaxed personality put everyone at ease, and many guests remarked on the day how professional and lovely he was. I would not hesitate in recommending him to anyone!